Less then a week after the Stubai Opening it was once again time to head out to Hintertux. 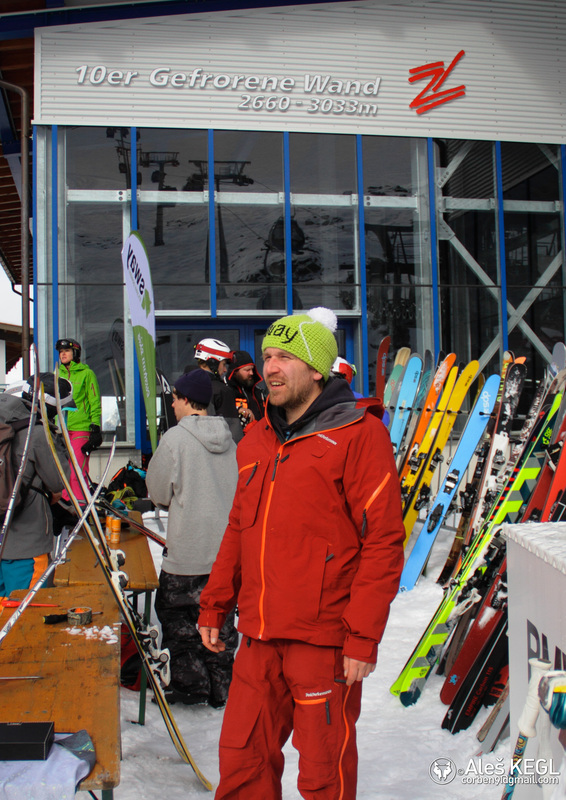 Blacksheepsports, the expert powder shop from Munich was having there annual ski test. So we headed out to check how some of the more custom and exotic skis behaved on snow. 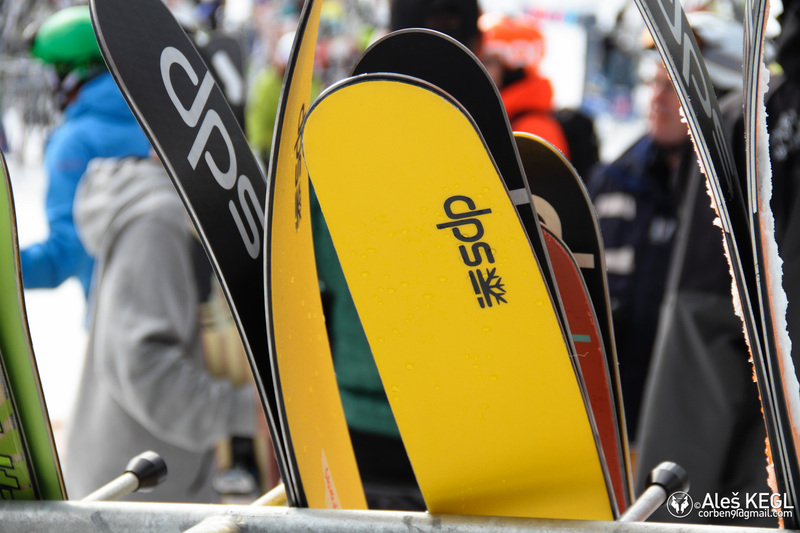 DPS Skis is quite the specialty brand. It all started on a Wednesday. I was checking the weather forecast looking for some excuse to leave for Tirol again for the weekend. Halloween would be coming up and it was definitely going to be another fun weekend for partying out in Innsbruck. 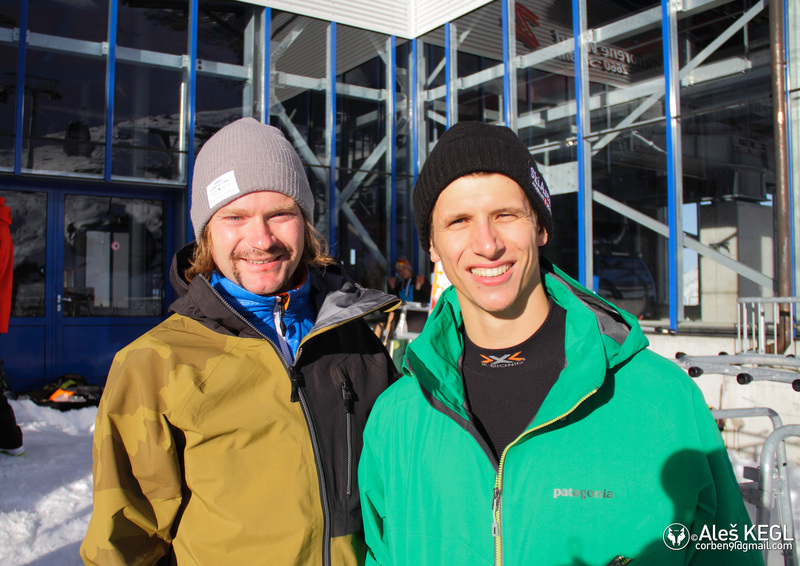 As the day passed Michi told me that blacksheepsports, the specialty powder retailer from Bavaria’s capital Munich would be hosting a ski-test at Hintertux. Since a few of my buddies have a connection to the shop and I also had planed to do a short interview with the boys from the shop at the last ISPO, I thought it a good opportunity to pack my stuff into my trusted Opel Vectrajet2000 and head out to test some of the more exotic ski brands. Arriving in the morning with Rafi and David we head up the mountain and the testing was on. Before I give you guys the low down on what skis I tested and my impressions first lets talk about the shop. By now you know it`s a shop with powder gear… but really it`s more then that… I`ll let the boys explain (turn up your headphones)By now you know it`s a shop with powder gear… but really it`s more then that… I`ll let the boys explain (turn up your headphones)What is blacksheepsports ? If you don`t see the audio player click here to play. Since there would not be awesome powder to test and I did not want to cruise the slopes all day I already had an idea where to go. A south side run that in the winter is easy powder access would have to do. 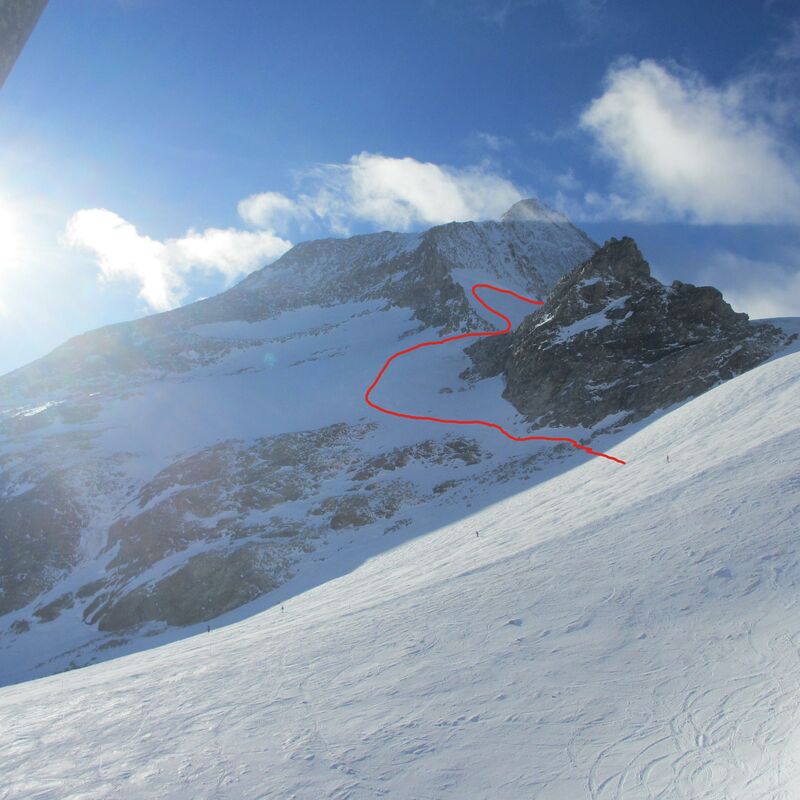 If the weather were to hold it would allow for a few nice turns in hard pack and a inch of something resembling powder in the shadows. To get back to the slope a few stones would have to be crossed. That ment taking the skis off. Even thou conditions were not good this would be the line for our test rides. The kind of conditions would resemble one of those days where it didn’t go as you planed and you were stuck with a snow surface that was not exactly fun to ride but you would have to ride to get down the mountain… so it would make for a good test for basic ski stability and responsiveness in sub optimal conditions. I had the opportunity to test a pair of it`s fatter 122 brother before last years ISPO at Zauchensee when sho-ziemlich.oarg Skibum Michi returned with them from his trip to Japan. I was skeptical.. a short very fat ski in European powder. How would they behave. Answer: They were awesome. Same goes for the Dailies. Like the name says, this is your daily can do it all ski. Of all the tested skis this was my favorite. I would go as far as to say I like them better then my go to Salomon Rocker2 108. Similar in handling… but you don`t need harder boots for them to be super snappy. If you can, give Surface a spin. You will be pleasantly surprised. Good flow and stability… thou be ready for some flutter at high speed. Now that were on the same page and you want to sell your last shirt to go hunt powder, you know what the brand is about. And so is this ski. I tested the 192 version of the ski. I would describe it as intriguing. It rode quite different from what I consider my style. The Pure version is full carbon. A bit too stiff for my taste and not exactly the ski I would use for these kind of conditions. It is marketed as a all mountain monster and it did really good on the slopes if you ride more of a super-g style. For final judgement I would reserve to test these babies on a day of powder after all before you spend 1200 bucks on a ski it should be exactly what you want. Fortunately they also come in a more pocket-change friendly hybrid version. As for pow my spider sense is saying “powder ripper”. The day went on well and I saw these skis. Never heard of the brand before. Did not know what to expect but took them out for a spin anyway. The word to describe them would be that they work. As is normal for a formidable all-rounder these were quite heavy and would probably suite a heavier rider better then they did me. Did quite well on the hard pack thou and had a good balance on the flex side. Not to flutry at high speed yet not to bendy when slow. I`d call them the “safe bet of the day”. Another interesting brand I came across was SWAY skis. A specialty brand that does custom skis. With a lot of experience and love of details the boys will get you ready with a weapon of choice. Think of them as the shaper you write to before you leave for your annual surf outing XD I`ll let them explain in more detail. If your browser does not support this audio embed click here to play. To sum up the test, I was quite fascinated how different these skis were. It showed that there is still a lot of variety in the industry, when you know where to look, and we need specialty shops like blacksheep to give these a chance and present you with options that are fundamentally different as opposed to the conformity we came to be accustomed to with not much more character then a different “paintjob”.